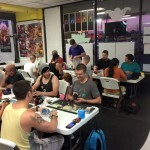 Looking for a place to play Friday Night Magic? 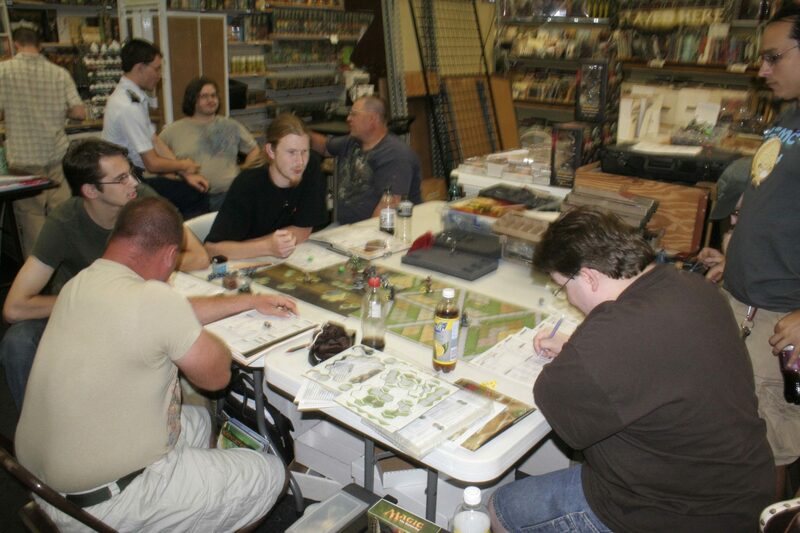 Let our Fort Walton Beach and Pensacola Locations be your place to play. 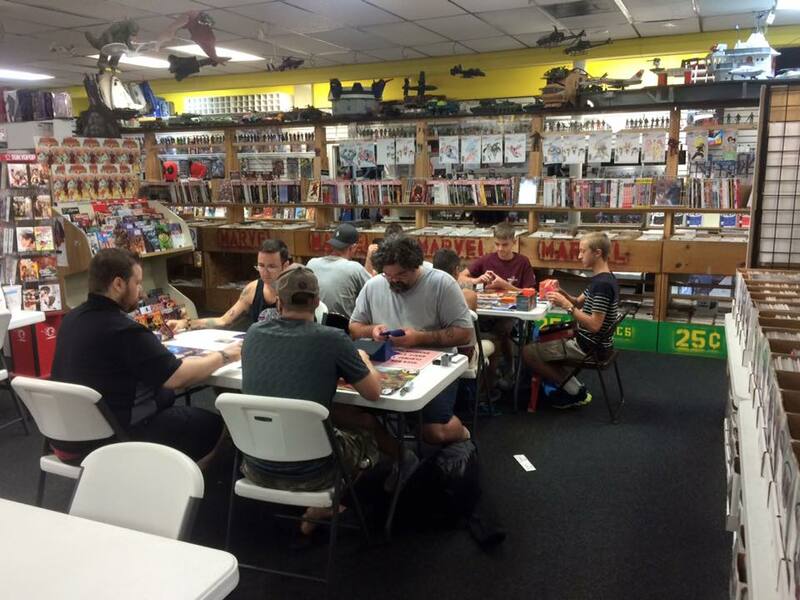 TBS Comics offers Friday Night Magic locations (FNM) in Fort Walton Beach and Pensacola. 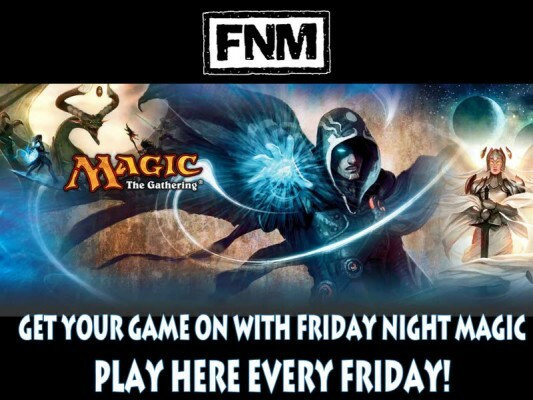 We are the premier venue for FNM in the area and typically start at 7:00pm; but check our calendar for exact times and dates. 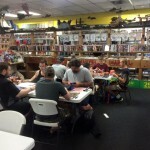 Friday Night Magic at TBS Fort Walton Beach! Friday Night Magic at TBS Pensacola! 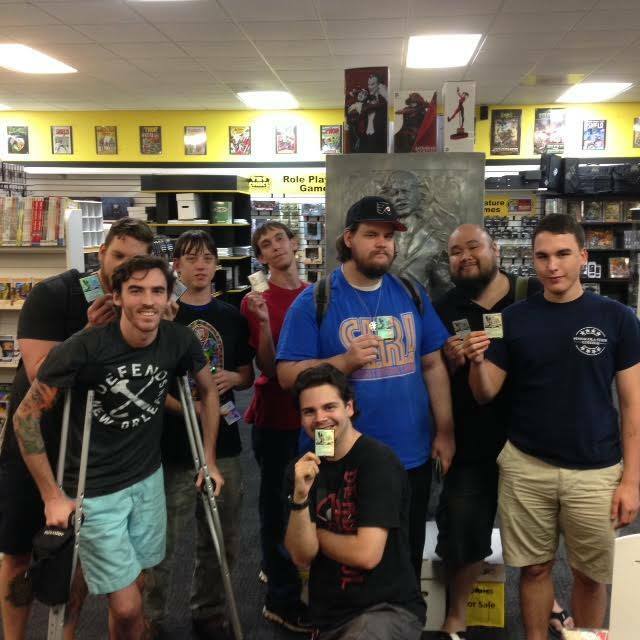 Friday Night Magic allows Magic fans to get together and meet other players, play some games, check out new cards, test your deck designs, and have fun! 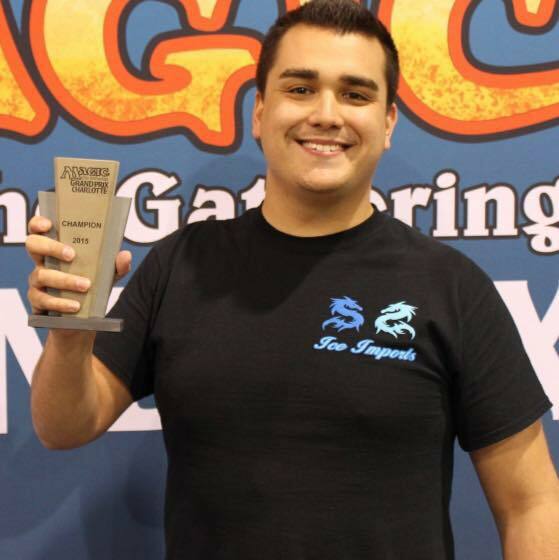 Local Pro Player Michael Malone, who won GP Charlotte has played in the Pro Tour in Brussels, plays at the Fort Walton Beach location every chance he gets! 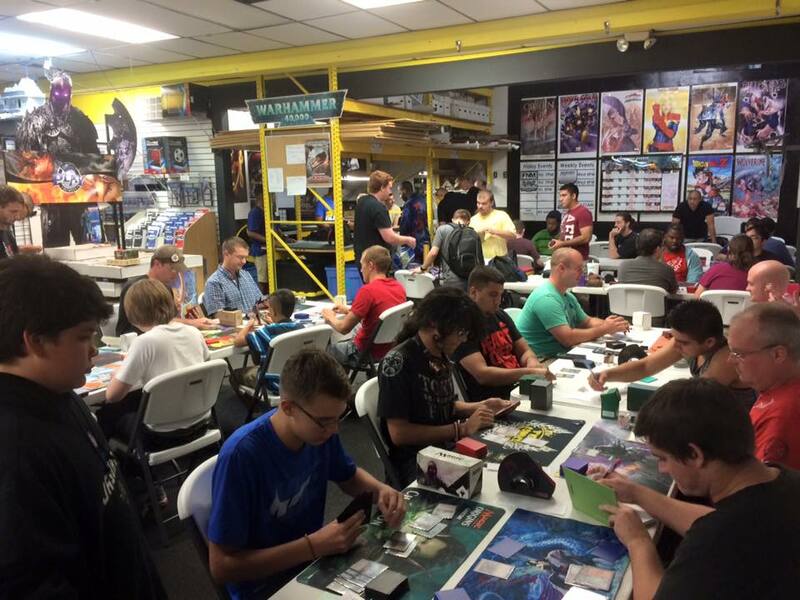 Players of all skill levels are welcome at Friday Night Magic at TBS. 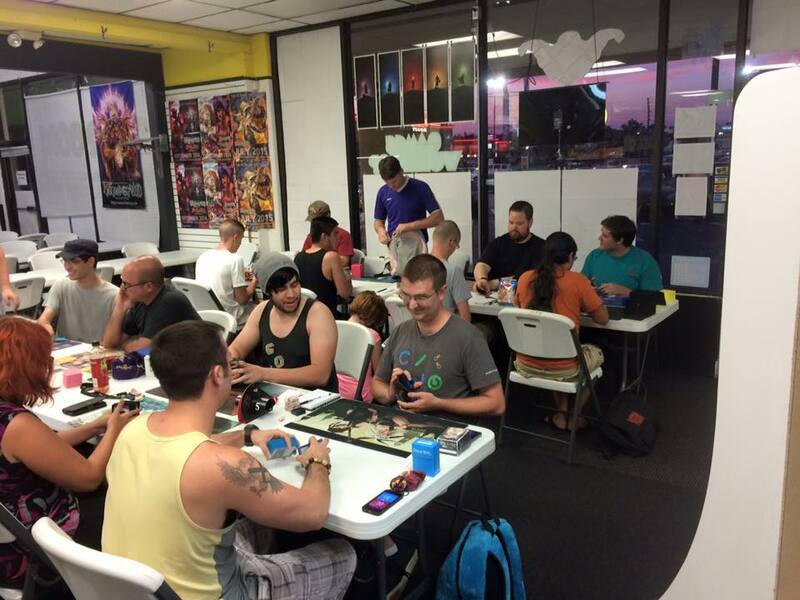 It doesn’t matter if you’re a rookie or if have played a lot of Magic, come on down and test your skills. 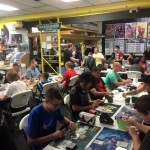 If you’ve only been playing at home or at school with your friends you’ll find a new place to play FNM and maybe even pick up some tips from more experienced players. 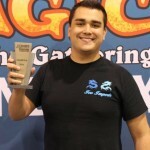 Just get down here and hang out with players who love Magic as much as you do. Before you attend your first Friday Night Magic event at TBS Comics, don’t forget to create your very own Wizards account! It’s super fast and you’ll get your player ID number, called a DCI number, which you’ll need in order to play in any kind of official Magic tournament. To find out what’s going on click the button below to see all upcoming friday night magic the gathering events. 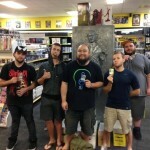 Also Below is a link to our online store, as well as a link to our Magic Facebook group page.